A large percentage of my clients have pets. This can present a challenge when shopping for a condo to purchase. The majority of condos that permit pets have weight restrictions, most limiting a dog’s weight at adult size at no more than 25 lbs. Similarly, buyers who are investors want to know whether they can rent a property out immediately. Many condos have a 1 or 2 year waiting period prior to permitting leasing of units by new owners. I have created a database of Pet and Leasing Rules for all condos in my East Broward County primary market areas. To insure this data is accuracte, I’ve obtained the Rules & Regulations documents for nearly all of these condominium associations. In some instances where the Rules & Regulations were not readily available, I’ve contacted the association directly over trusting the disclosures presented by the listing agents in the Multiple Listing Service. However, condo association rules & regulations can change every year and buyers and their agents should always confirm current rules. 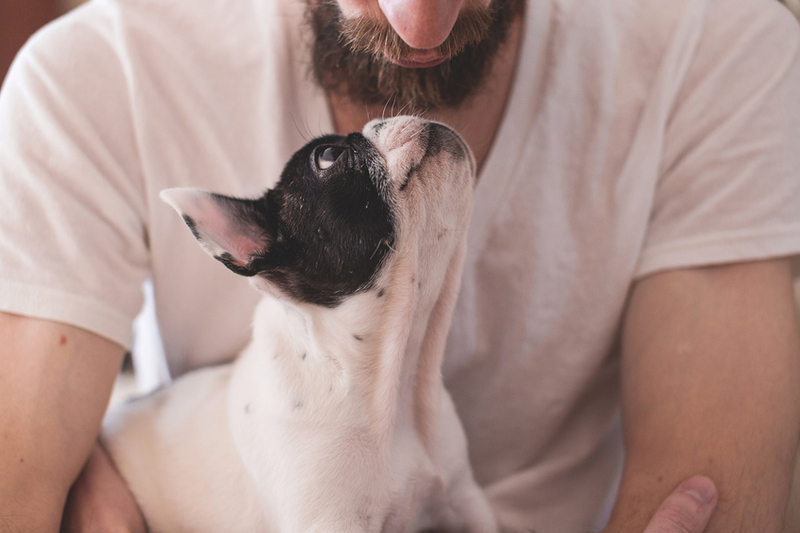 Select the city to view Condo Pet and Leasing Rules.